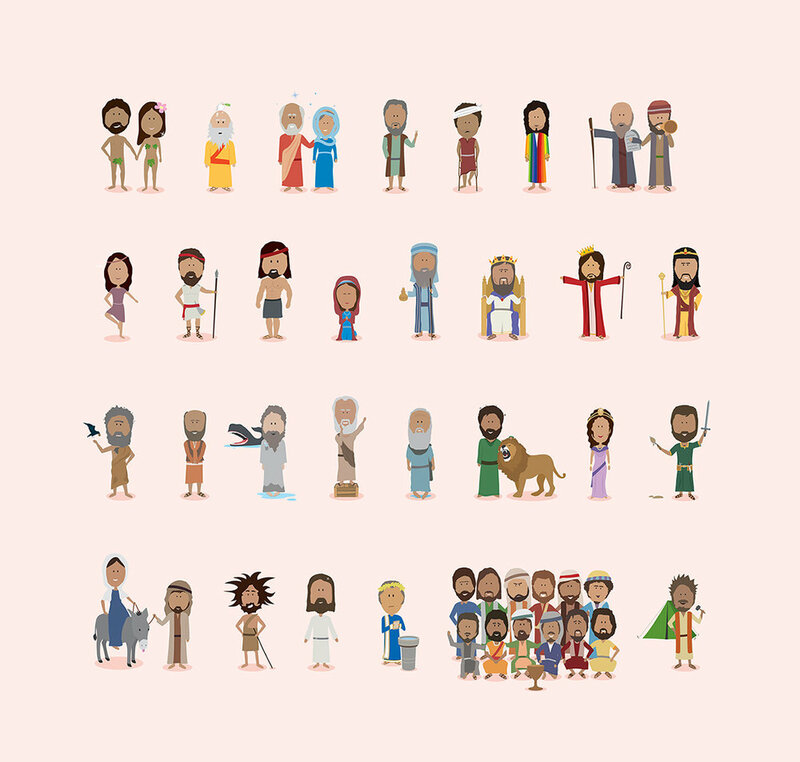 These 38 Bible Characters and the Bible Timeline have been designed with impecibile detail and recognisable aspects to make it easy to help communicate the key and figures and stories of the bible. Each character illustration comes in a full colour and outline version so you can print them, colour them or animate them. 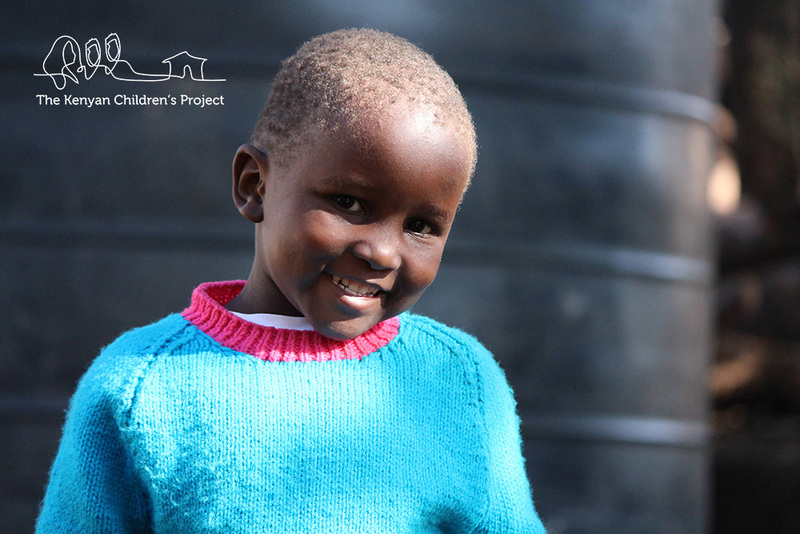 Share their stories and enable children to enjoy fun activities about all of their favourite bible hero’s. The artwork packs allow for infinite scaling to any size needed, retaining sharpness and quality. They’re exported as ai, pdf, jpeg and png file types for your convenience. Use the files again and again, providing endless opportunities for learning and fun.